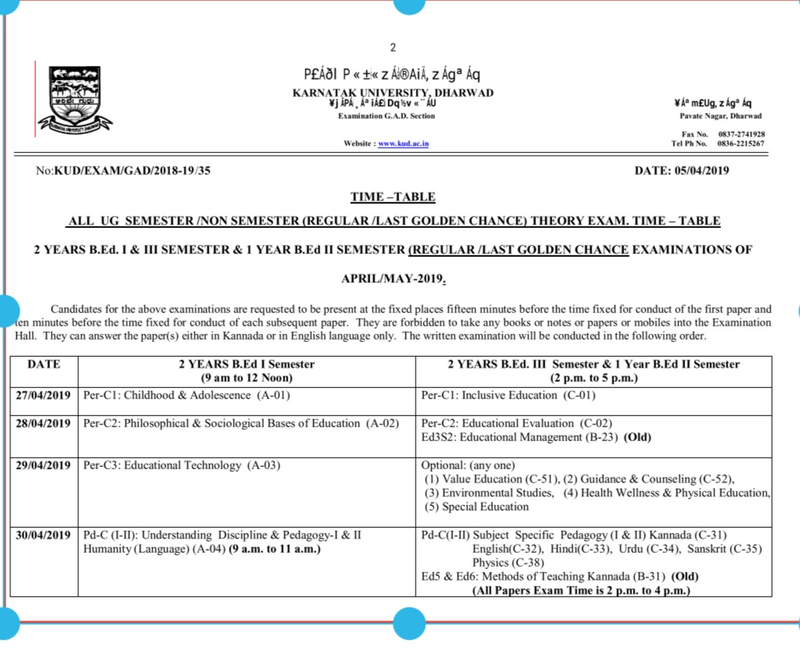 Thanks for reading April may 2019 all semesters and all streams annual examination time table for Karnataka university Dharwad. Please share...! 0 Comment for "April may 2019 all semesters and all streams annual examination time table for Karnataka university Dharwad"